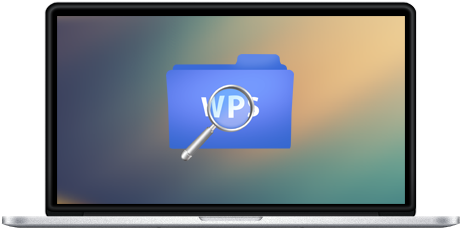 A very simple and intuitive application to read WPS(Microsoft Works Word Processor Document, *.wps, *wtf, *.wpt) documents on the Mac OS. 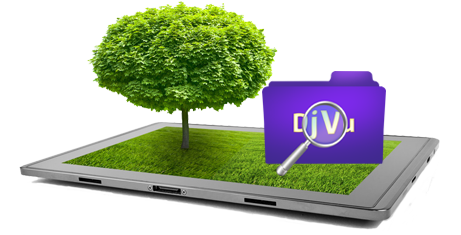 The best application to read DjVu documents on the Mac OS. DjVu Reader offers you the fantastic reading experience using Display Mode, Full Screen View, Page Thumbnail, Searching Pane,Viewing Scale and Print . A very simple and intuitive application to read XPS(XML Paper Specification, *.xps) and OpenXPS(Open XML Paper Specification, *.oxps) documents on the Mac OS. XPS-Reader offers you the fantastic reading experience using Display Mode, Tool Mode, Full Screen View, Page Thumbnail, Searching Pane,Viewing Scale, Reading History, Page Rotation, Print and Bookmark Management. 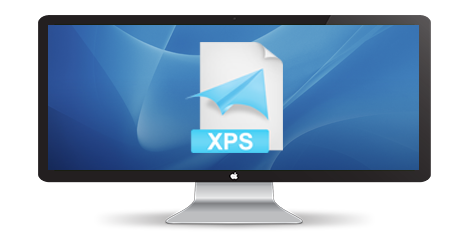 The application can also export XPS/OXPS document into PDF, TXT or Images(such as PNG, JPEG, JPEG2000, TIFF, Multi-Page TIFF, BMP, GIF), and extract Images (such as PNG, JPEG, JPEG2000, TIFF, BMP, GIF) from XPS/OXPS document.